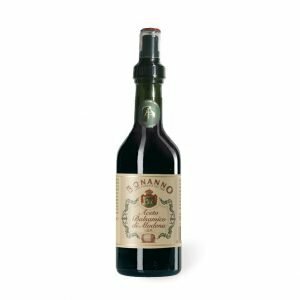 Legend has it that the balsamic vinegar of Modena was first made in about 1200 AD, when a small quantity of saba (cooked grape must, in use in Modena in that period) fell by chance into a wine cask. 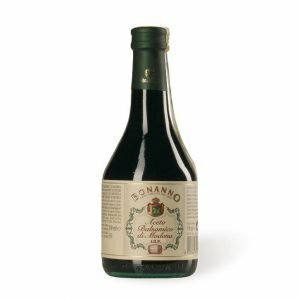 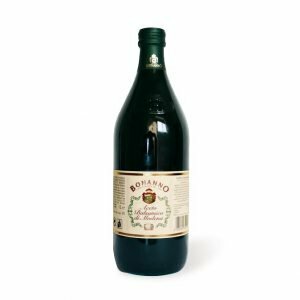 Having fermented, it was transformed into fragrant vinegar, with a particularly sweet taste, mildly acidic and dark brown in colour. 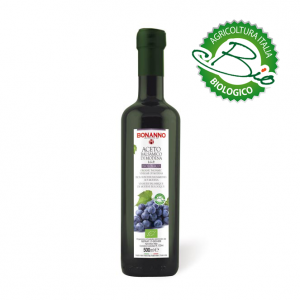 Saba is obtained from the grape must of vines, grown around the Secchia (Po) river/lower Rhine area. 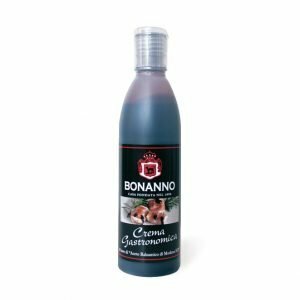 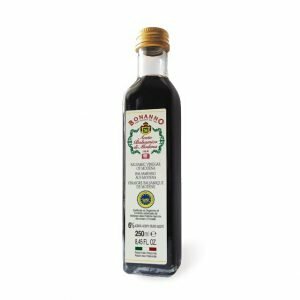 And, to obtain high quality balsamic vinegar, it is necessary for the must to be cooked over an open flame, after which fermentation processes will occur spontaneously. 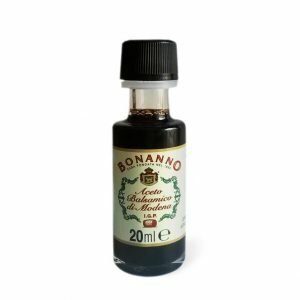 The balsamic vinegar of Modena was conferred IGP status in July 2009.